This Overall Privacy Statement verifies that Integrity Carpet Cleaning takes your privacy seriously. This statement discloses the privacy practices for Integrity Carpet Cleaning’s entire Web site. Because we want to demonstrate its commitment to your privacy, we have agreed to disclose our information practices. In several forms on our site we require you to provide us with your full name,, phone number, email address. If you choose to establish a credit account with us, we collect some additional information, including billing address, credit card number and credit card expiration date and tracking information from checks or money orders. 2.Our Use of Your Information. 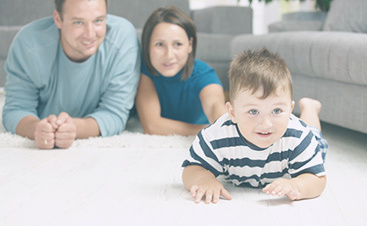 Integrity Carpet Cleaning does not sell, rent, share or distribute any personally identifiable information of any kind about you to any third party. 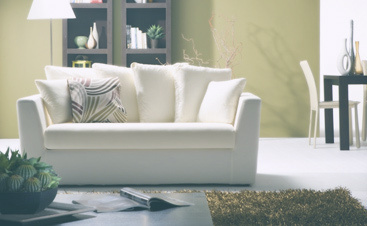 All information that we collect about you or your company is held confidentially within Integrity Carpet Cleaning. Any company that Integrity Carpet Cleaning forms a partnership with must agree to this non-disclosure of information before we will enter into a formal alliance with them, or in the event that they cannot by law agree to our privacy contract, then we will not allow them access to your personal information. 4. Third Party Collectors of Information. 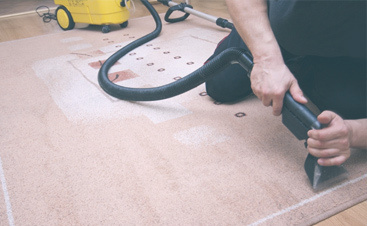 Integrity Carpet Cleaning uses industry standard efforts to safeguard the confidentiality of your personal identifiable information, such as firewalls and Secure Socket Layers. However, “perfect security” does not exist on the Internet. Please use caution, common sense and good judgement before you give out personal identifiable information to us, or any other internet site.